8 Historical Sites in Cebu: Beautiful Proof of Its Splendid Past - Choose Philippines. Find. Discover. Share. The history of Cebu has come a long way and even before the Spanish colonization when the island was not yet a province. Its rich history goes for more than 439 years already as the center of trade and commerce not only in the Philippines but also to some countries in Asia. Solid proofs are its historical sites which were preserved and have become major tourist attractions of Cebu Province. Structures that are mostly still standing up to now include historical churches and ancestral houses. You’ll also find monuments that commemorate people that have put a mark in history. Check our suggested list of historical sites that can be found around the province of Cebu. One of province’s well-preserved churches is the St. Michael Parish Church located in Poblacion, Argao. Also known as the San Miguel Arcangel Parish, the church was built from 1734 to 1788. The Church of Nuestra Señora del Pilar was built around the years 1846 to 1868 and was completed in 1881. The church features pre-war frescoes on its ceiling. The Cebu Metropolitan Cathedral is the ecclesiastical seat of the Metropolitan Archdiocese of Cebu. 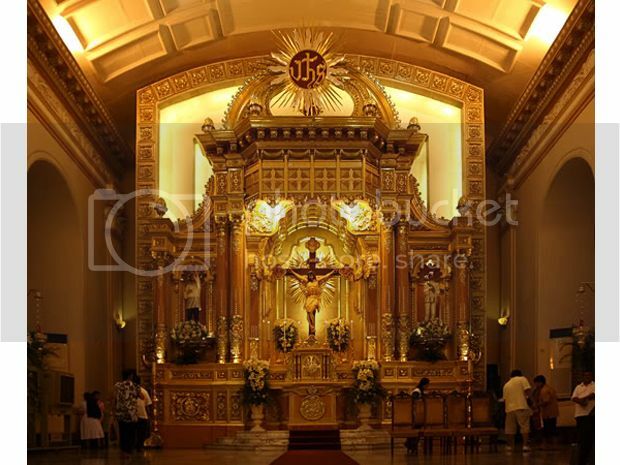 The architecture of the church is typical of Spanish colonial churches in the country. The patron saint of Cebu Metropolitan Cathedral is Saint Vitalis, an early Christian martyr whose feast day on April 28 coincides with the very same day the image of the Sto. Niño de Cebu was found almost 450 years ago by one of Miguel López de Legazpi’s men and the elevation of Cebu to an archdiocese. 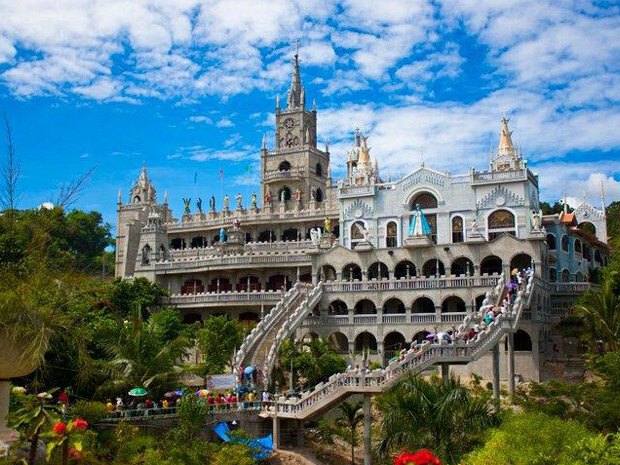 The castle-like church in Sibonga, Cebu is open all throughout the year. 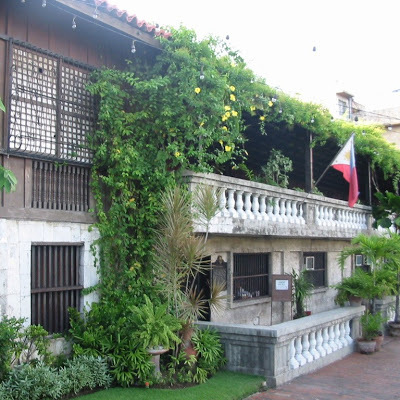 The Yap-Sandiego Ancestral House is one of the oldest houses in the country. Built in the late 17th century, the ancestral house has remained in its original state. It is the home of a Chinese businessman during the Spanish Era. 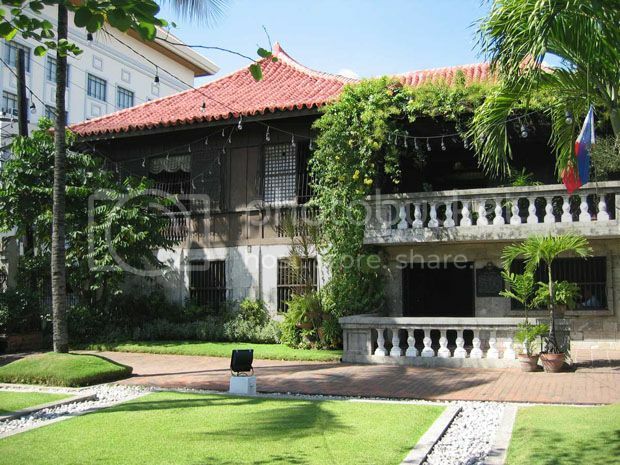 The museum is a heritage house in downtown Cebu City that takes you back to the late 19th century. It's the home of the first Filipino Bishop in Cebu, Juan Gorordo. It's located at No. 35 Lopez Jaena St. Contact (032) 255-5645 for inquiries. 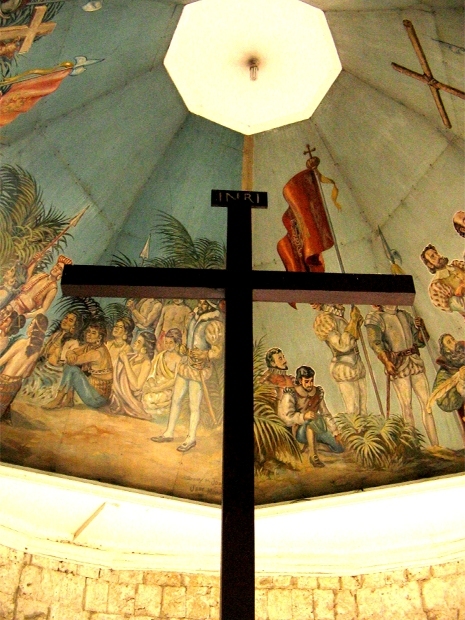 The Magellan's Cross at Magellanes Street was planted on April 21, 1521 by Ferdinand Magellan. It was here that the first Filipino Christians, Rajah Humabon and Queen Juana, along with about 400 followers were baptized. Visit also the Magellan Marker at Punto Engano, Lapu-lapu City. The Fort San Pedro in Cebu City or Fuerza de San Pedro is a military defense structure, built by Spanish and indigenous Cebuano laborers under the command of Spanish conquistador, Miguel López de Legazpi and the Spanish Government in Cebu. It is located in the area now called Plaza Indepedencia, in the Pier Area of Cebu City, Cebu. 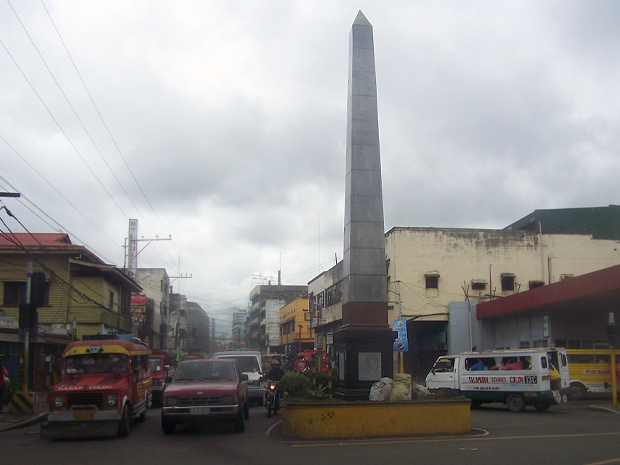 The Colon Street Obelisk is a marker that serves as a sundial and stands in the middle of a busy street. The street is named after Christopher Colombus known as “Cristóbal Colón.” Colon Street, also known as Parian, is the oldest street in the Philippines. What else to see in Cebu? 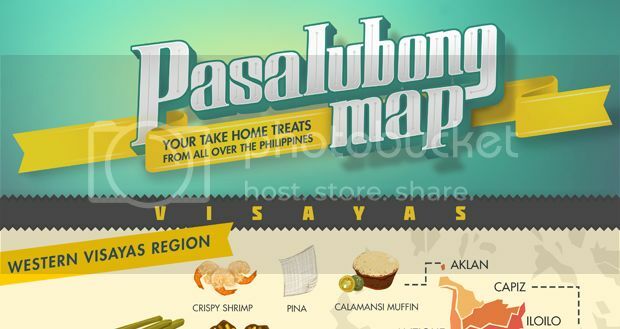 Explore Cebu with our Choose Philippines Cebu Map. If you want to explore Cebu on foot during the festival, here’s Your Sinulog Festival Itinerary: An Easy Guide to Exploring Cebu City.